The TruArc20 Compass has top-of-the-line features such as inclinometer, sighting mirror, global needle, high visibility indices for low light performance, and adjustable declination, enclosed in a rugged housing. 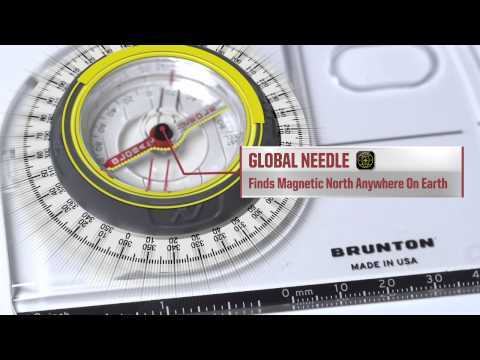 Global needle finds magnetic north regardless of hemisphere. Ever-north rare-earth magnet keeps readings unaffected by surrounding structures or devices. Sighting Mirror and bubble Level. The earth's magnetic field varies considerably so most compasses are designed to work in the specific hemisphere zones for which they are being used. A global compass can be used anywhere. Measures angles of slope, elevation or inclination. Luminous markings allow you to read your compass in dim light conditions. 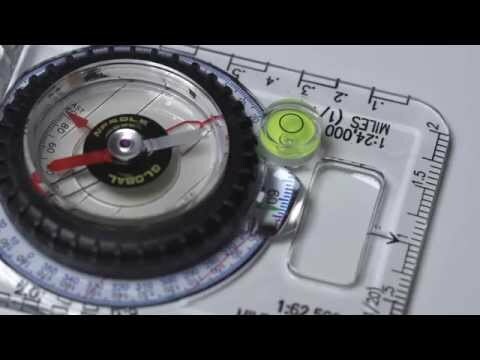 Sets the compass to indicate true north instead of magnetic north.